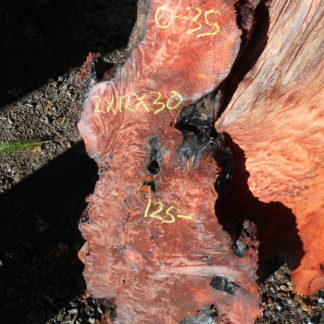 Redwood clock slabs are generally smaller pieces, but have the most concentration of eyes with very few bark inclusions. 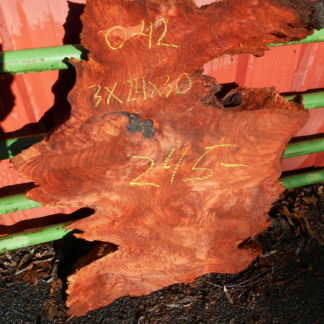 Clock slabs are ideal for smaller projects because of their intense figure. 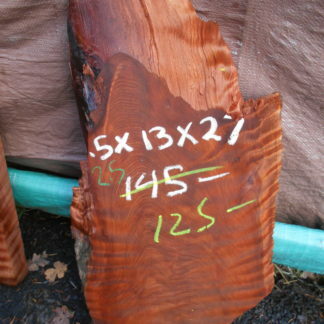 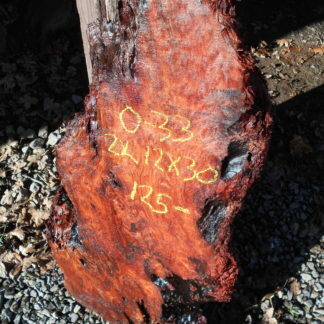 We have a number of beautiful redwood clock slabs available below, and hope that you choose one for your next project.